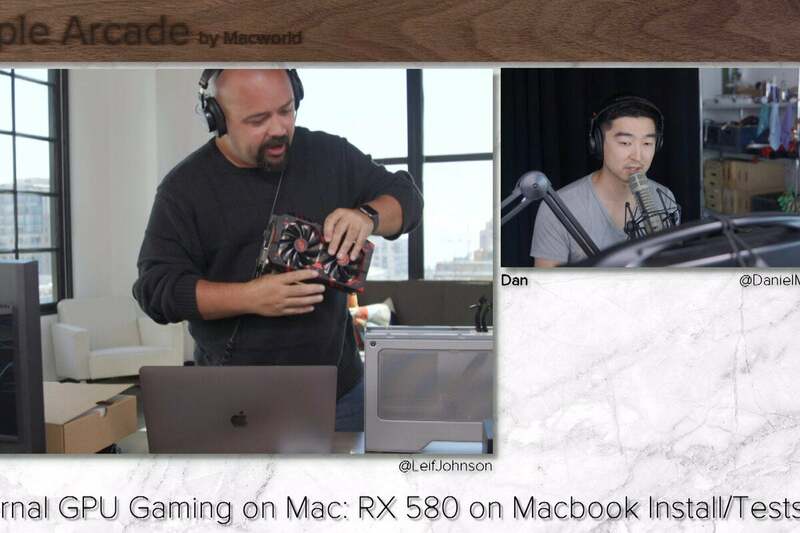 Apple now lets you hook up external graphics cards to your Mac, so we'll show you how to set one up. 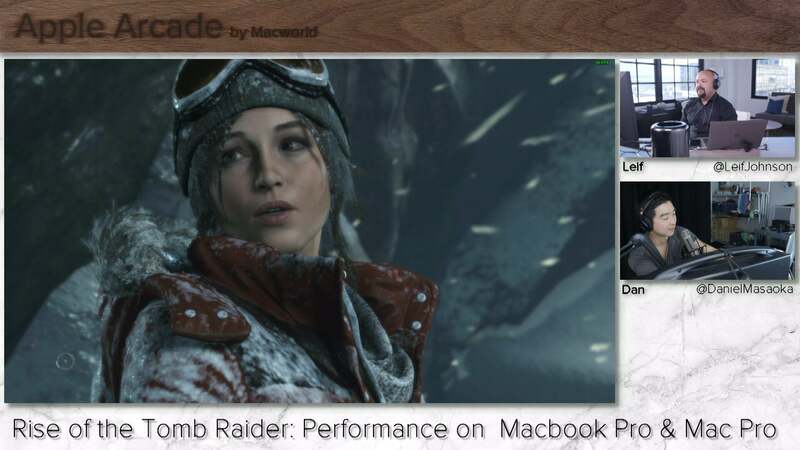 Not too long ago, running a graphically intensive game like Rise of the Tomb Raider at 60fps on a humble MacBook seemed about as likely as Steve Jobs faking his death. With macOS High Sierra, though, it’s a reality. Apple’s latest update brought official support for external graphics processing units, which means you can now hook up a high-powered PC graphics card to your Mac and experience breathtaking textures and shadows on a machine that could barely boot the game a few minutes before. It’s potentially revolutionary, but as with so many features like this that we see from Apple, you’ll have to steel yourself for a boatload of complications. So how hard is it to work this magic yourself? On this week’s Apple Arcade (Tuesday at 11 a.m. Pacific), we’ll show you that it’s relatively simple so long as you're using a Mac with Thunderbolt 3 ports. Even better, we’ll show you how simple it is to hook one up with just the materials we have sitting around here in the office. We don't entirely recommend this type of see-what-works experimentation, though. The Radeon 580 graphics card we'll be using is officially supported by Apple, but the Akitio Node Pro chassis you'll see is not. Apple only officially supports the 350W, 550W, and 650W versions of the Sonnet eGFX Breakaway Box, the OWC Mercury Helios FX, the PowerColor Devil Box, and the Sapphire Gear Box. You can check out Apple's full requirements here. We’ll tell you more tomorrow on the show!